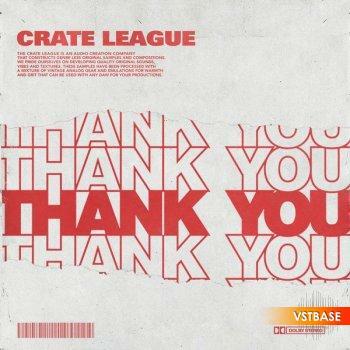 The Crate League: Thank You Pack is the first sample pack by producer and sound designer Audio Anthem. Anthem has provided work for Cyhi The Prynce, B.O.B, Yelawolf, Bobby Sessions, and Killer Mike. He has also done ad/sync work for Gary Vaynerchuk, Nike, Under Armor, ESPN and Nylon magazine.